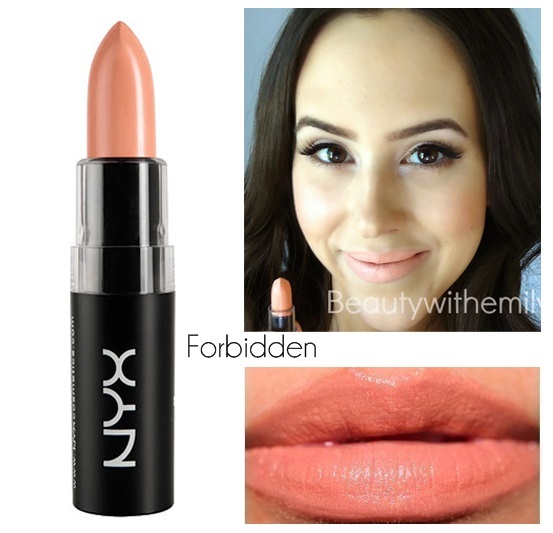 100% original from NYX USA. 100% brand new, never used, sealed. Silky matte finish that never dry your lips. Load your lips with plush, pigment-rich color choosing brand new shades of Matte Lipstick. Shockingly smooth lip color that glides right on and stays in place with a silky matte finish that never feels dry.